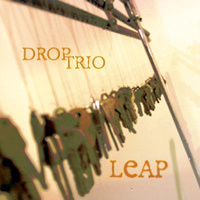 The latest album by Drop Trio! "A launch pad into deep space. Full of blips, bleeps and possibilties." Email us your mailing address at sales@droptrio.com and we'll send you instructions on how to get a copy in the mail.